Why is NASA sending a submarine to the bottom of the ocean? Read on to learn more about their search for alien life. NASA scientists have teamed up again with the crew from the research ship Nautilus. Last time we saw them, they were looking for meteorites off the coast of Washington state. This time, Nautilus, and its remotely operated vehicles Hercules and Argus will work with NASA off the coast of the Big Island in Hawaii. What do they hope to find at the bottom of the seafloor? They don’t expect to see aliens, but they do want to learn how to search for alien life. While they know they will not find aliens, they will research the life that surrounds thermal vents on the seafloor. Volcanic matter bursts through these vents. The heat alone reaches several hundred degrees, and one may think that nothing could survive those temperatures. However, organisms from bacterial colonies, thermophilic worms, and heat tolerant crustaceans can all thrive near these vents. 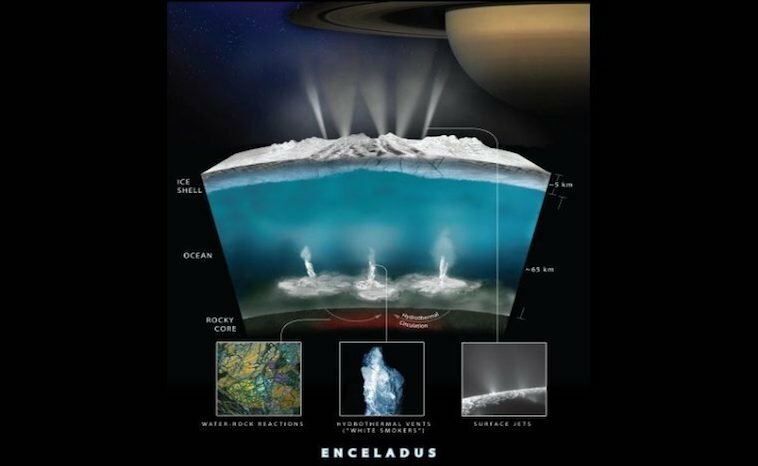 Scientists believe they may find similar vents on the ocean floor of Europe or Enceladus. They believe the seafloors of these moons heat up from the gravity of their parent planet. This would cause volcanic activity similar to our ocean floor. Based on what they learn from this study they will start making plans for operations to those moons. 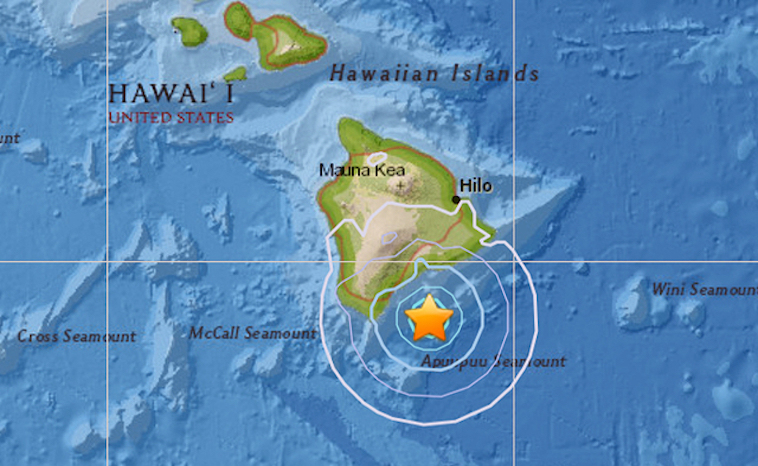 The submarine will visit Lōʻihi, an active submarine volcano located southeast of the Big Island. The seamount is on the flank of Mauna Loa, the largest shield volcano on Earth. Once it arrives, it will retrieve samples and research topography. The submarine will not use new instruments but instead will work on communication while collecting samples. NASA needs to have the submarine’s communication systems work to send it to the moons one day. Learning new information using SUBSEA, scientists will gain knowledge of regarding ocean worlds in other solar systems. They may one day even discover life in these oceans. For now, we hope they don’t bump into any strange looking aliens off the coast of the Big Island.